The Yorkshire is a small but practical log cabin which is excellent value for money. 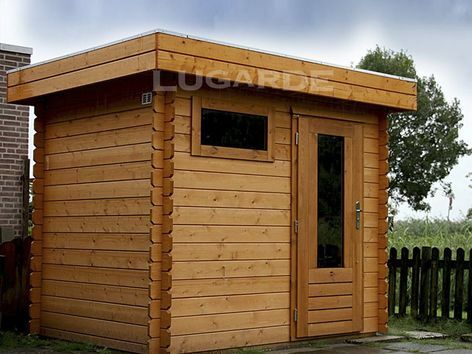 Ideal as a storage cabin or small summerhouse it features the EPDM rubber roof and is 2.5m in height so perfect to go up against a garden boundary without worrying about planning permission*. 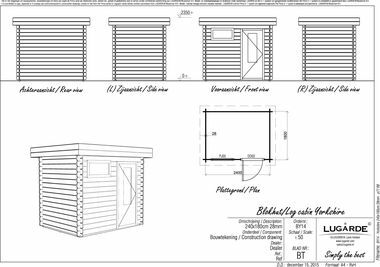 Cabin measures 2.4m wide x 1.8m deep in 28mm log thickness. 1 x DD03 glazed single door and 1 x PJ05 window included as standard.